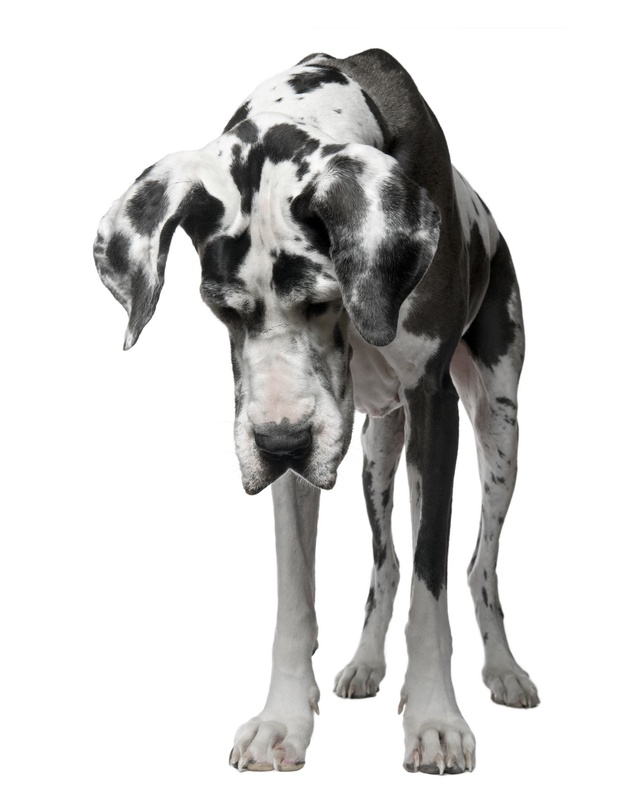 We are available to help you find solutions which would enable you to keep your Dane, (i.e. training or low-cost vet resources). If you have a Great Dane you need to release to KGDR please fill out the questionnaire below and email it to kentuckygreatdanerescue@yahoo.com. We accept pure-bred Great Danes from any source (shelters, owners, breeders). Completion of this form does not guarantee that KGDR will accept your surrendered Dane. We cannot accept Danes with aggression history or medically fragile beyond reasonable treatment. It is very important that you complete the questionnaire as all of our foster homes have other pets and/or children and we consider their safety first. Upon receiving the questionnaire, we will consider your Dane for our program and look for a suitable foster home. We will contact you about the status of the surrender. Because of foster home or fund limitations, it is sometimes necessary to place the dog on a waiting list. Thank you for choosing rescue.